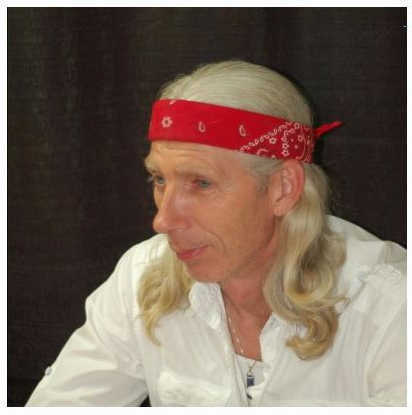 C S Sharp is the verified author of this psychometry readings guest post. I’ve read definitions of psychometry on the web. Most were inaccurate and more opinion than definition. This is probably because we tend to mock what we don’t understand out of the fear of being exposed as ignorant on a given subject. Another example of the human ego at work. Since I’m a practitioner, I’d like to throw my two cents in and set the modern record straight. 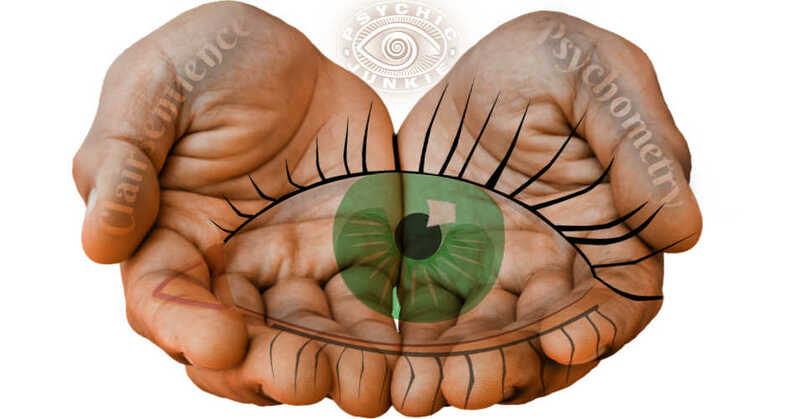 What are psychometry readings? 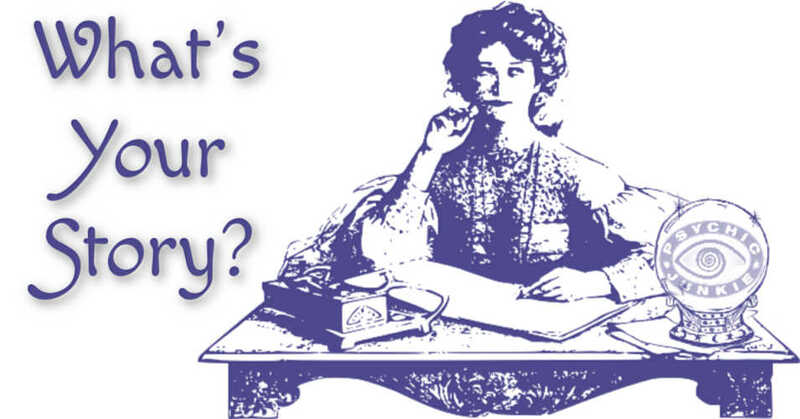 They are the practice of ascertaining information about an object (or person that has a connection to an object) from the past. Some call it token-object reading but in the psychic realms psychometry is the more widely accepted terminology.  This psychic ability isn’t “So-called” or “Hypothetical” or “Some people believe” as I’ve read. It’s as real as a heart attack! As for why psychometry works, I read somewhere that it is simply energy that has been imprinted on the object over time. I disagree with this explanation. If it were accurate, then anyone who read a given object (all things being equal) would get the same information, like reading a book or looking at an oscilloscope. My experience has led me to believe that it’s more like threads of varying intensities that attach to an object over a period of time. A good example of this would be a mother and her child. There is a connection between them, a thread. The stronger the connection the thicker the thread. A mother who throws a baby in the dumpster to go and get another fix is a good example of no connection. When the connection is strong, a mother can know when her child is injured or in danger at any distance. Her intuition sends her a message. This phenomenon is well documented. Since experience supersedes belief, I’ll accept the experiences of others to form my own beliefs. “You don’t know what you can do until you try.” Most of the time we set our own limitations in this life. We learn from a young age to believe what we are told and never taught to question the origin or validity of anything. This falls squarely in line with the phrase, “Respect thy elders,” which isn’t a bad philosophy but it is self-limiting. A good example of this would be if you were alive in the fifteen or sixteen hundreds. You, like everyone else around you, would believe the world was flat. "After half a century I've learned that there is still mystery to be found in this life as long as you're not afraid to be wrong sometimes and admit it." I've added a link to some of my work, check it out and thanks for taking the time to read my work.  One of the things I use psychometry for is looking for missing people. I do this by concentrating on a picture of the missing person and images appear in my mind. 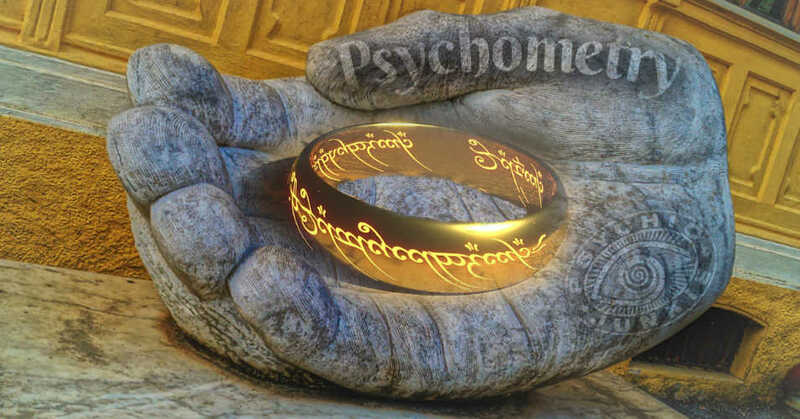 What is the difference between Clairsentience and Psychometry?